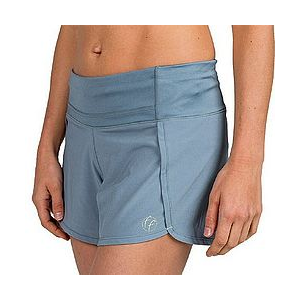 Add some energy to you summer hiking trip by leaving the trailhead in a pair of comfortable, durable Outdoor Research Women's Kinetic Shorts. Their DWR-coated Schoeller nylon fabric stretches with you as you hike, and it dries quickly if you should feel the need to take a dip in a backcountry lake. Outdoor Research gave the Kinetic Shorts a Lycra-gusseted fly and lace waist for added comfort and style in the hills and around town. 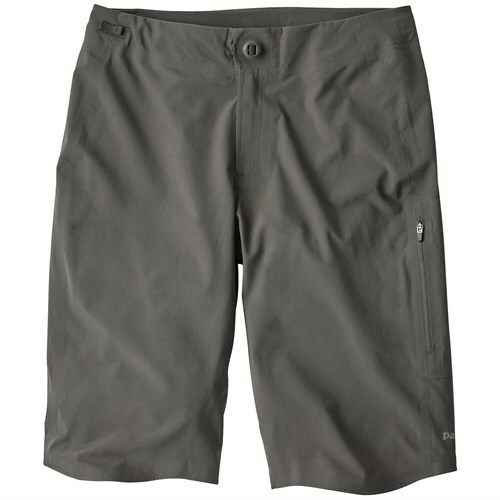 Created with a highly water-resistant Schoeller 3XDRY stretch nylon fabric, the Outdoor Research Kinetic Short is an excellent summer design for walking, backpacking and adventure travel. 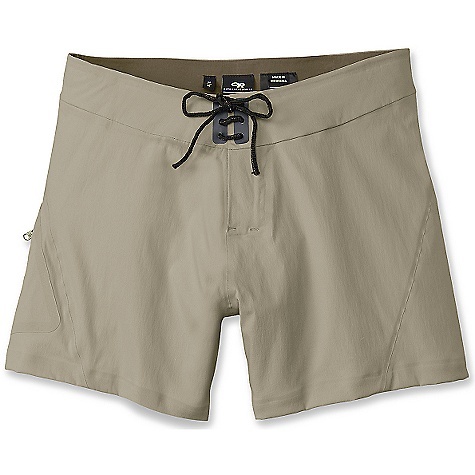 Unlike a lot of cluttered cargo shorts, the Kinetic is lean and clean with a stitchless seam construction with a single laser cut cargo pocket on the right leg. The Kinetic is a simplified summer design that's perfect for the high backcountry and the dusty backroads. 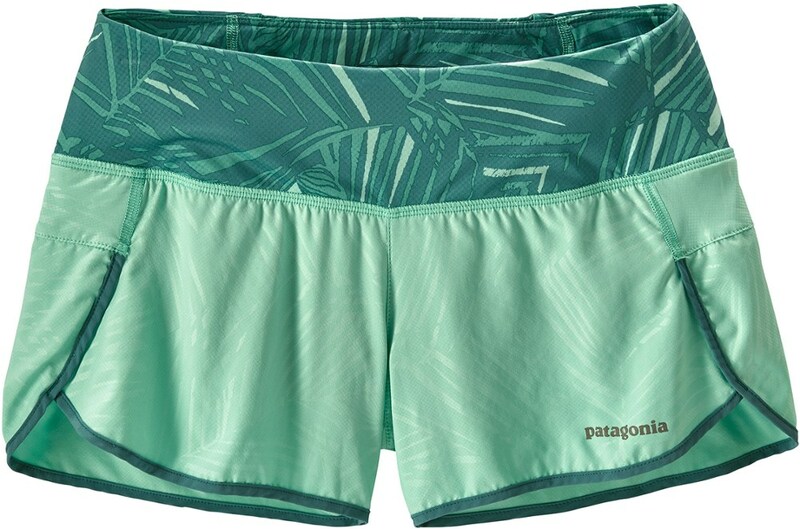 The Kinetic Shorts has been discontinued. 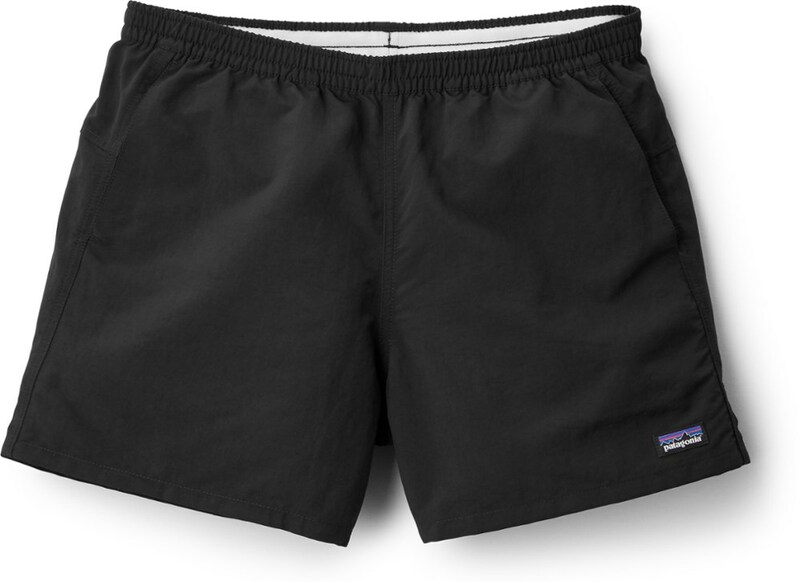 The Outdoor Research Kinetic Shorts is not available from the stores we monitor. It was last seen October 11, 2008	at Backcountry Outlet.